Toyota plans to increase production capacity for the Aqua compact hybrid within three months, Senior Managing Officer Takeshi Shirane told reporters Monday. The vehicle, manufactured at the Iwate plant of group firm Kanto Auto Works Ltd., received roughly 120,000 orders in the month after its December launch. Shirane has been tapped to serve as president of Toyota Motor East Japan Inc. once it is created through the merger of Kanto Auto Works, Central Motor Co. and Toyota Motor Tohoku Corp. this coming July. On Monday, he showed an openness to also making the Aqua at the Miyagi plant of Central Motor. "We must consider it as one of our options, since we will become one company," Shirane said. 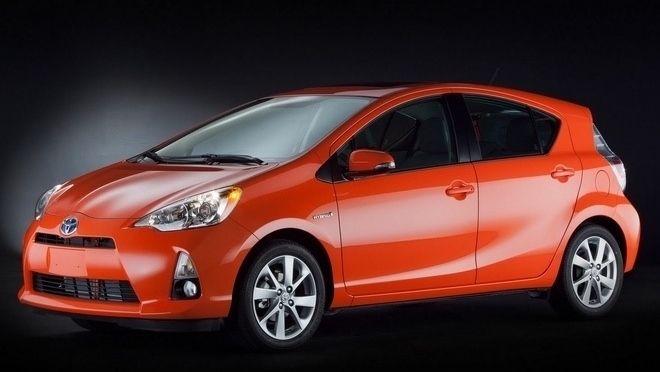 Toyota Motor East Japan is expected to handle development and production of compact vehicles.